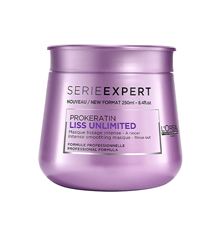 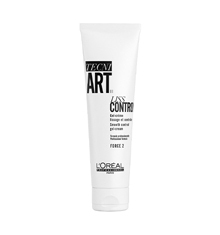 L'Oréal Professionnel TecniArt Liss Control Plus, an intense smoothing serum that controls unwanted volume and smoothes frizzy, rebellious hair. 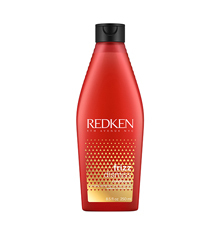 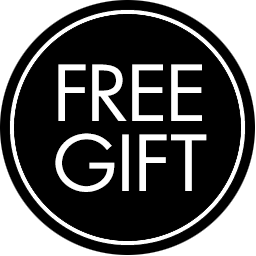 This frizz tamer works for upto 24 hours* and leaves hair smooth. 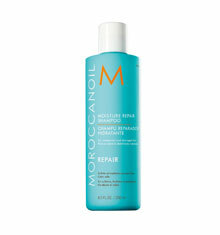 How to use: Spread a small amount through towel-dried hair, focussing on the lengths and ends. 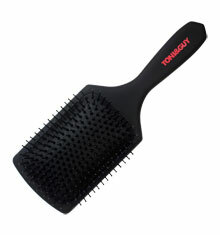 Blow dry and style as usual or leave to dry naturally.